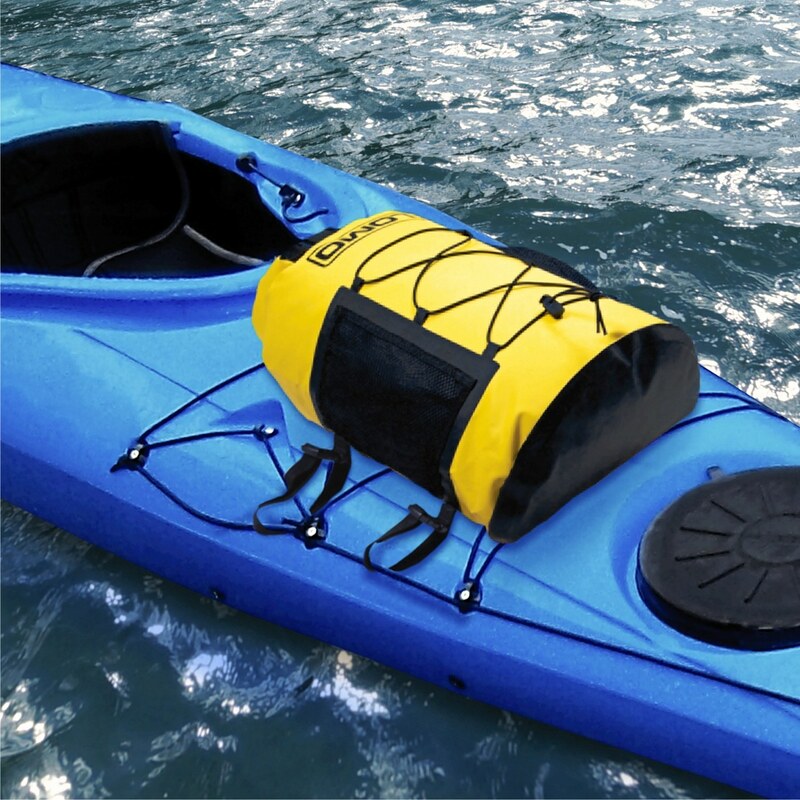 Our kayak deck dry bag is made from tough PVC and features a roll top closure. 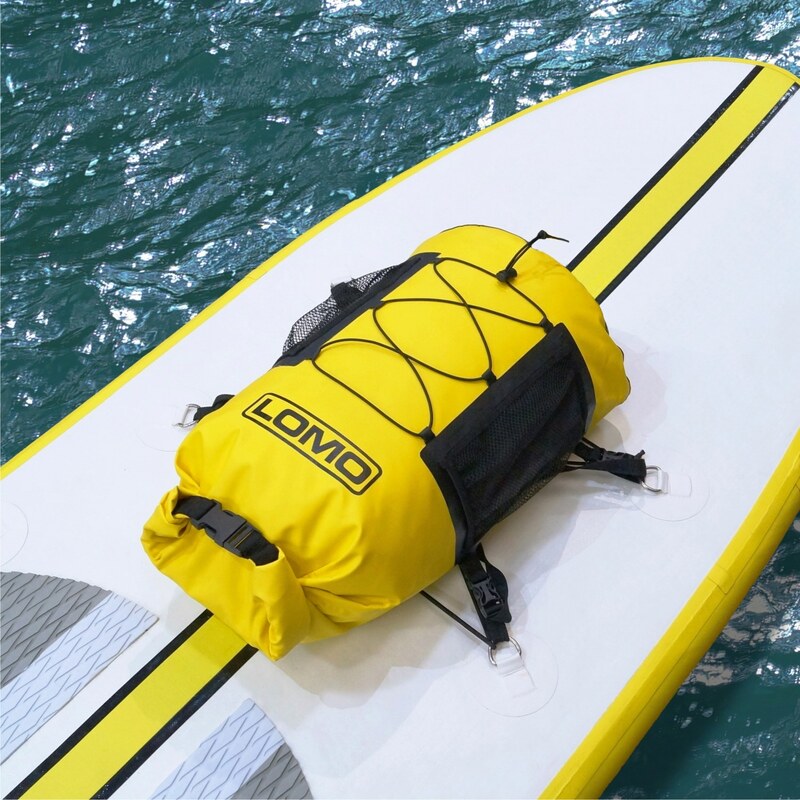 For those familiar with our dry bags, the deck bag is constructed in the same way, with RF welded seams. 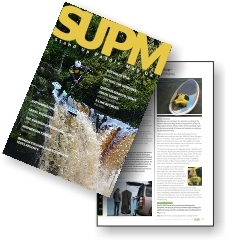 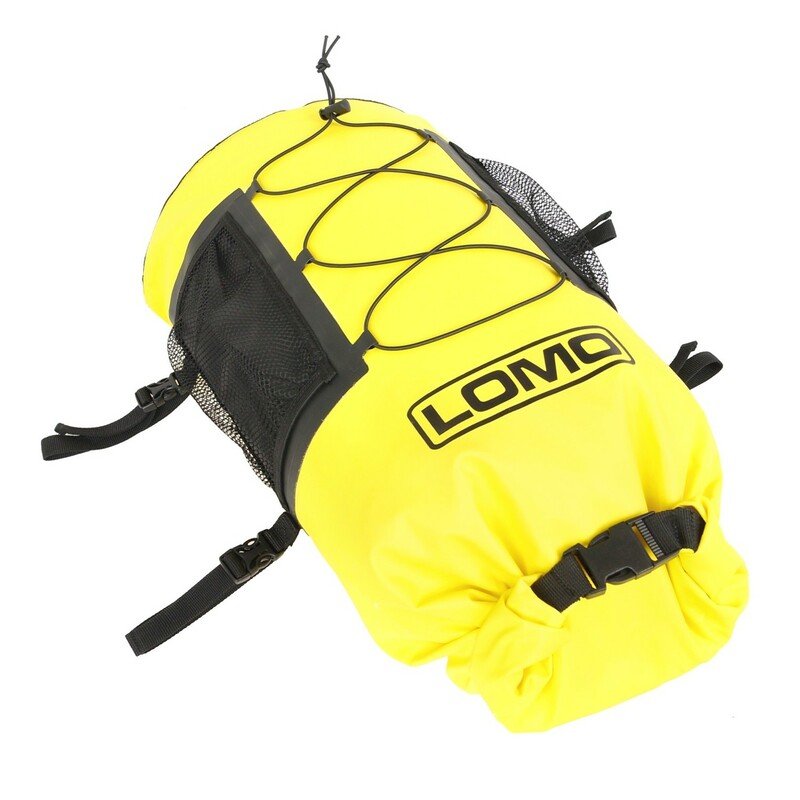 The bag is waterproof and will keep your gear dry in wet conditions. 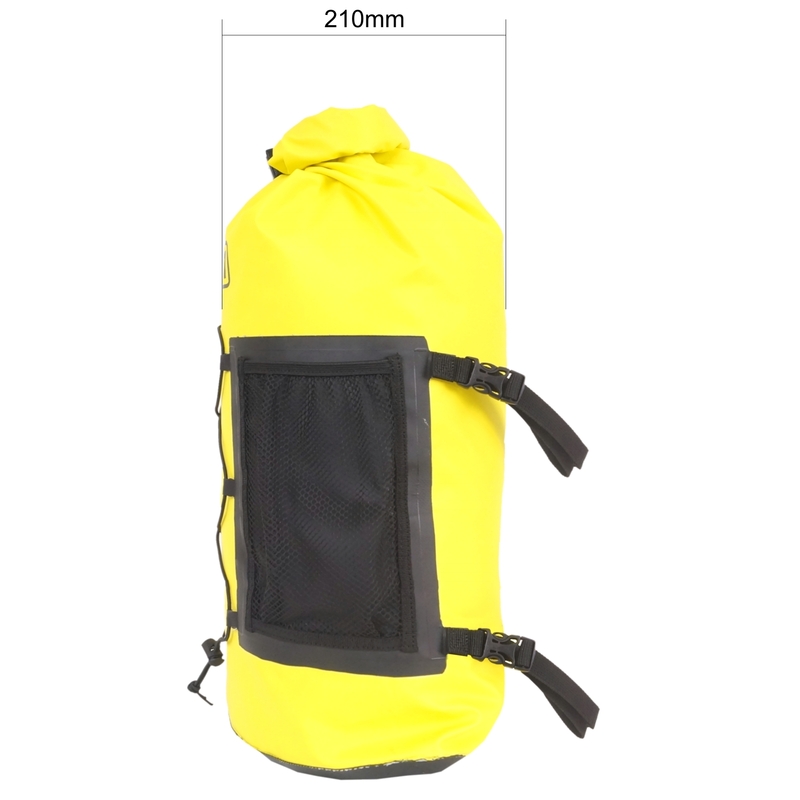 The deck bag is a vibrant yellow for visibility and with contrasting black details and straps, the deck dry bag has a cool look and will be noticeable when strapped to the deck of your kayak. 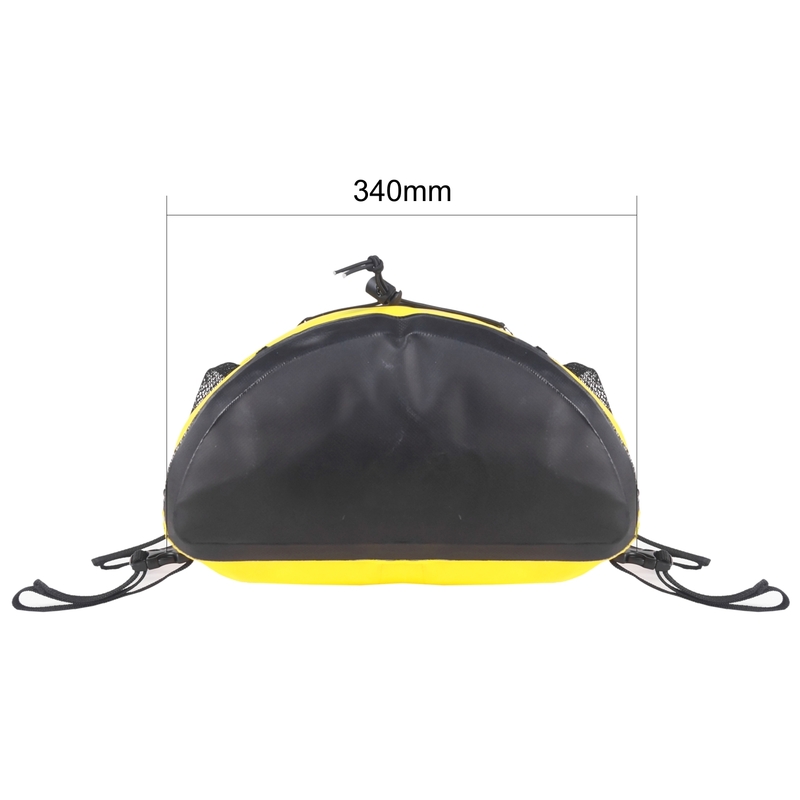 We have designed the front of the deck bag with a cross section of bungee cord and there are side mesh pockets on the bag too. 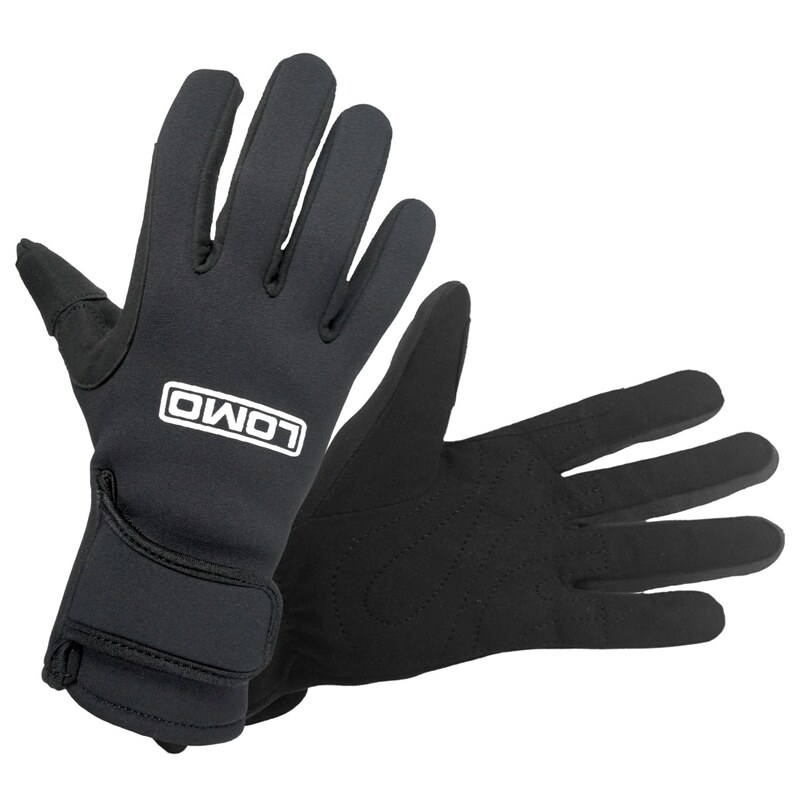 This gives the user additional storage options for attaching equipment to the outside of the bag for easy access. 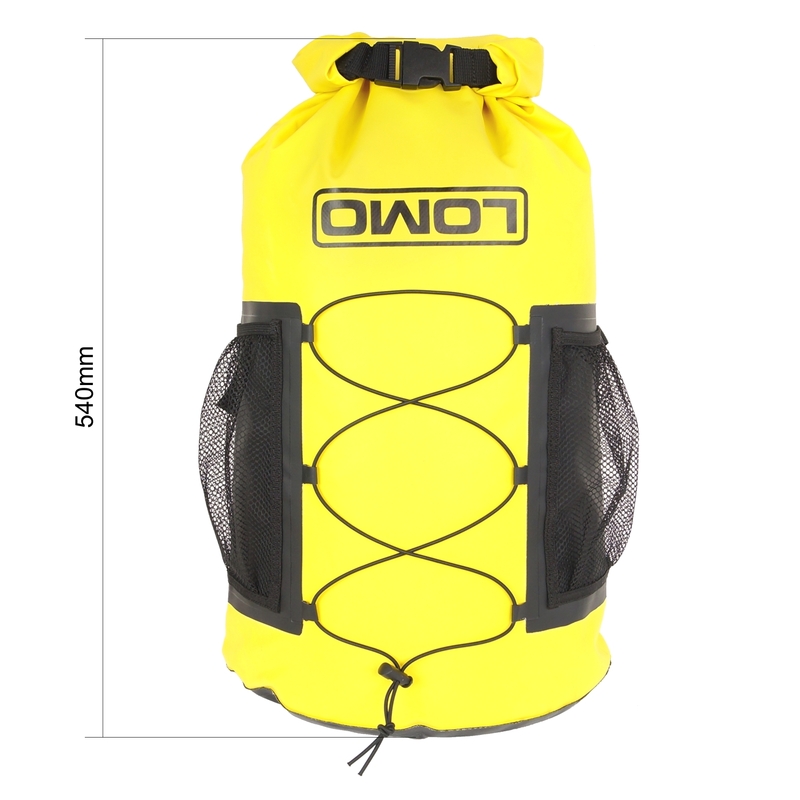 This bag has received great reviews from independent reviewers.